Rev. Kevin Annett joins us for the 2nd time. We talk about ongoing investigations into crimes against humanity by the Catholic Church. We talk about Jimmy Savile, and the scandal at the BBC. 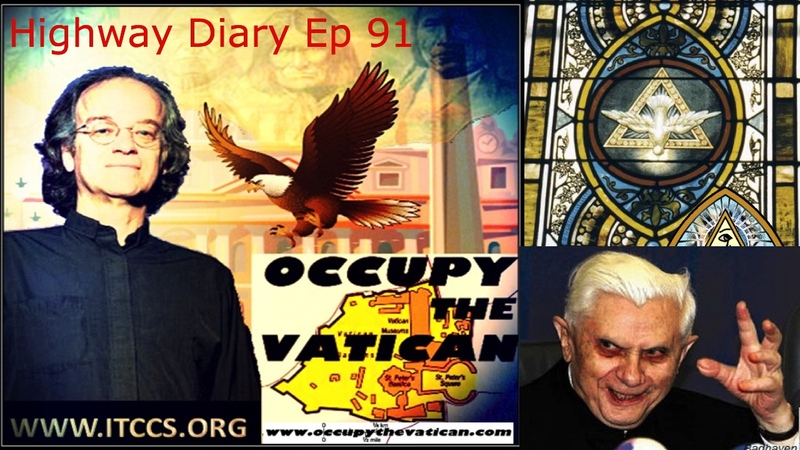 We talk about Europol's arrest of 1027 criminals, who have been helping the Vatican traffic children. The testimony of Anne Marie van Blijenburgh, who was very good friends with Queen Elizabeth, who now talks about ritual abuse. Crazy episode.